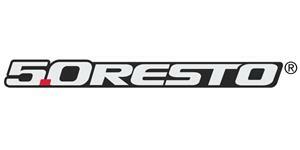 Showroom restore your Mustang with 5.0 Resto brand of reproduction decals from LMR.com! 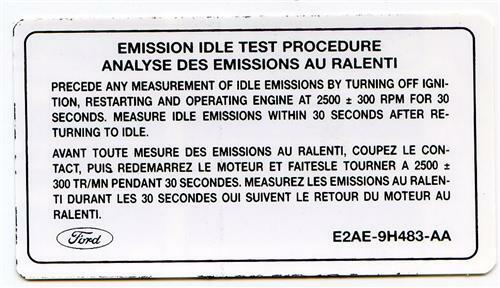 This Mustang Emissions decal goes on the radiator support in front of the radiator on your Mustang and acts as an information label for the factory emission test procedures. This sticker is perfect for adding the finishing touch to your Mustang restoration project.